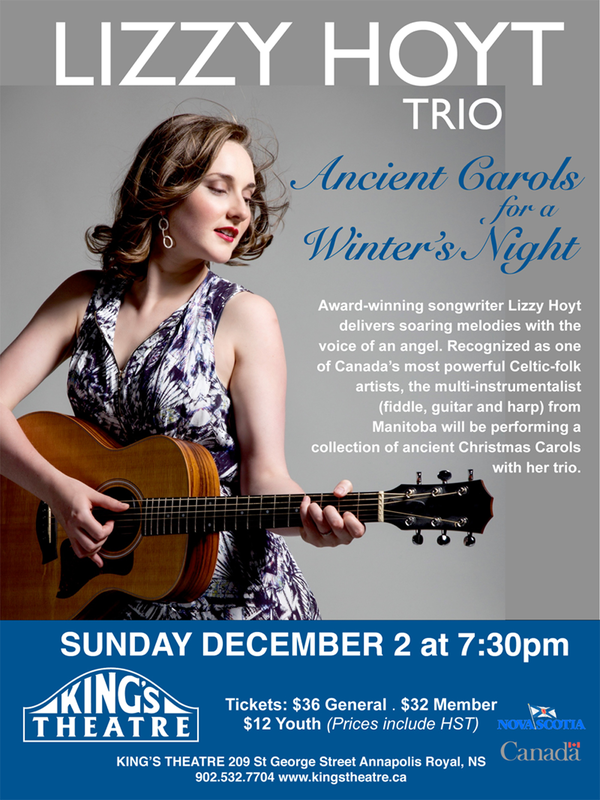 A talented multi-instrumentalist, Lizzy toured for ten years as a side musician before pursuing her own projects. She has been praised for her mastery of the fiddle, guitar and harp by the Edmonton Journal, Calgary Herald, Penguin Eggs, Bluegrass Unlimited, Star News, and more. CBC’s Chris Della Torre calls her “a musician’s musician” and notes “fans that want their artists to play well can find that with [her]”. In addition to this praise, her voice has been described as “otherworldly”, “angelic”, “sweet”, and “pure” and as a singer, she has been recognized for her clarity and precision.